See what others say here. Our trike can carry two passengers, but tours can be done for one person as well. 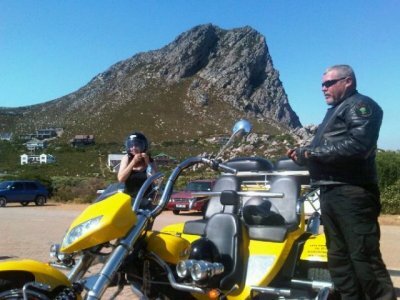 CAPE TOWN TRIKE TOURS was born out of an idea that Cape Town tourism needed something new, innovative, and exciting with regards to guided day tours. Upon doing research, it was found that no one was doing trike tours in Cape Town. After extensive research into the different brands of trikes, their performance, their build quality, their safety features, etc, etc, an order was put forward to a company in the UK for a German made trike called BOOM. This company have been building trikes for more than 24 years now, so they have pretty much perfected the art of building them. Apart from the driver, our trike can comfortably take two passengers. 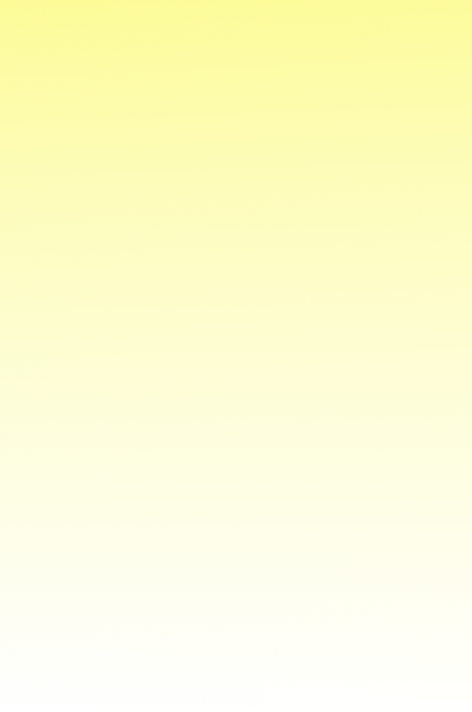 Copyright © 2018. Cape Town Trike Tours.